Actor Daniel Radcliffe thinks it would be “weird” for him to see the upcoming play Harry Potter and the Cursed Child. He says his presence in the audience might be a distraction. The Now You See Me 2 actor shot to fame playing the boy wizard in the Harry Potter film franchise. “It would be a weird one. 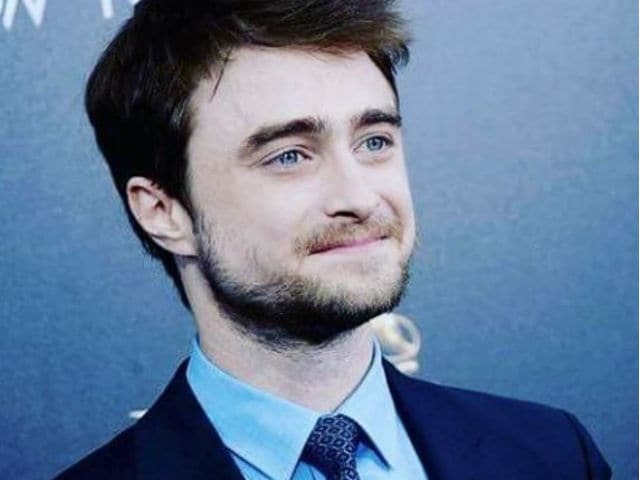 I could be completely wrong in this, but I feel like if I went to see it that night, there is going to be a lot of ‘Harry Potter’ fans there in the audience obviously and would that then become a thing,” Daniel told eonline.com. “Would it be more about them watching me watch the show or would it take away from the show. I would never want to do anything that would distract or take away from the show,” he said. The upcoming play, which is scheduled to open on July 30, is set 19 years after the end of Harry Potter and the Deathly Hallows. The production?s script will be released in book form on July 31, one day after opening night.